The Liberty Hills staff can build the perfect tournament package for you that can include anything you'd like. Liberty Hills is the best value in Kansas City. 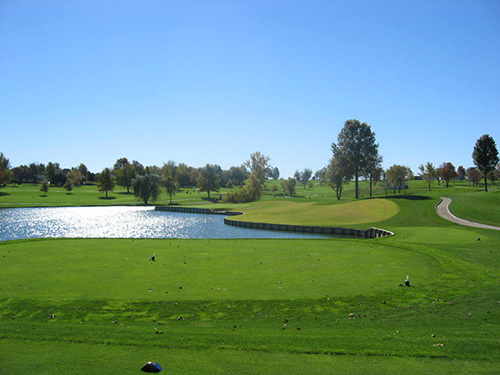 Liberty Hills is a challenging 18 hole championship golf course that offers something for golfers of every level.